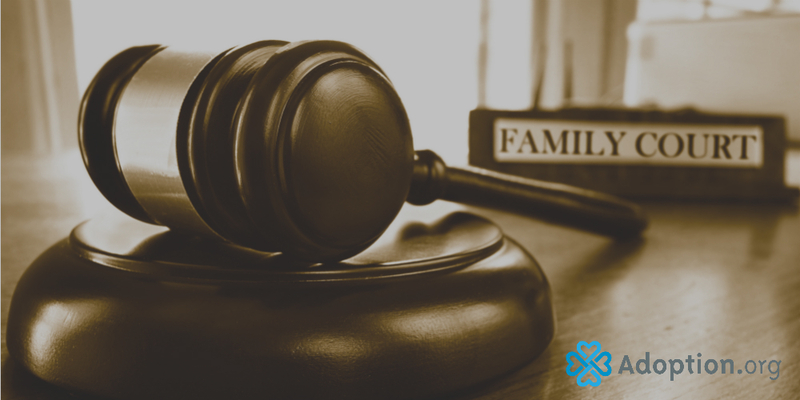 A guardian ad litem is a court-appointed representative of children, people who are incapable of making decisions for themselves, or even unborn children. He or she acts in the best interests of the minor. The guardian usually has special training, and, according to USLegal.com, this training may include mediation, child abuse and neglect issues, and permanency planning, among other subjects. This differs from a guardian in that the guardian ad litem does not have legal responsibility for the child. The position may be voluntary or paid. Laws regarding guardians ad litem vary by state. If you are interested in becoming a guardian ad litem in your state, you may contact CASA by getting more information from your county or state Family and Children’s Services or by calling 1-800-628-3233.